Do you want to meet fellow members from the business community? 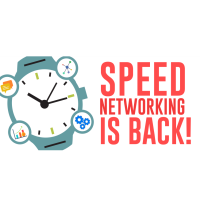 Do you wish you could maximize your time networking? Do you want to grow your network?